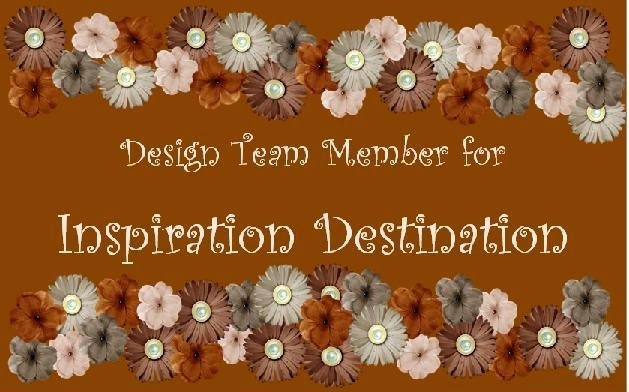 Here's my DT project for the current challenge at Inspiration Destination where it's always anything goes! Image is Coffee from Mo's Digital Pencil. It comes with its own sentiment but I had printer issues so I used this sentiment from a stamp set at Krafin' Kimmie Stamps called Angie. 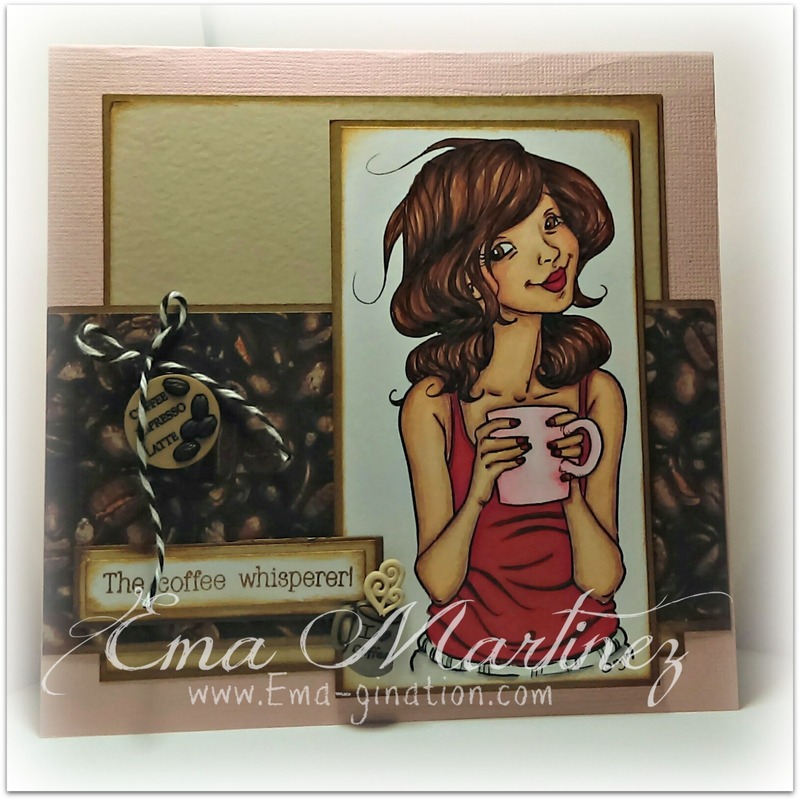 That awesome coffee bean paper I got from one of my most favorite places to shop, Paper Wishes years ago and I've been hoarding it! Ha! This card was bittersweet to make because I used up the last of the awesome paper! All other supplies are from my long-hoarded stash. Beautiful card! 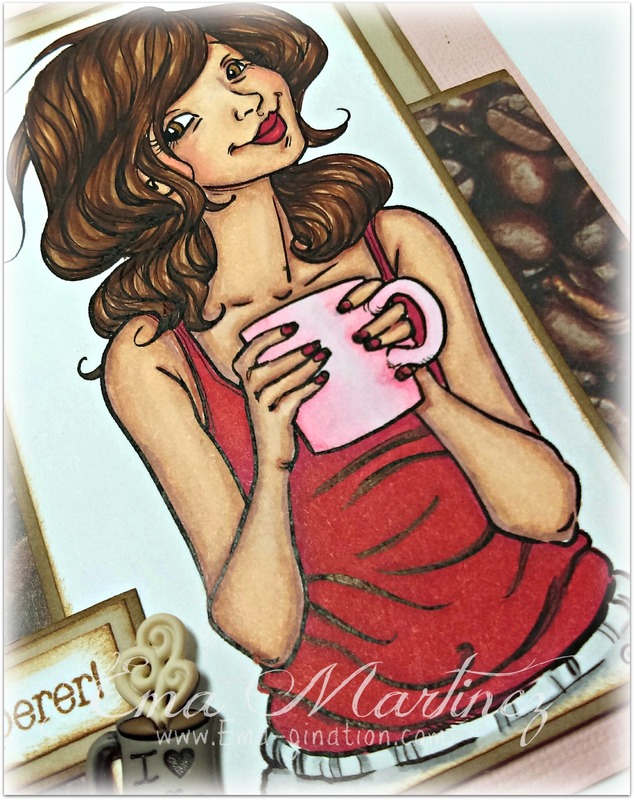 I love the image and design of your card. Thank you so much for sharing your pretty card with us at Lemon Shortbread Challenge Blog! I hope you can join in again soon! Beautiful!! !Thanks so much for participating in our LEMON SHORTBREAD challenge. Hope you participate in our next challenge!! Have a happy crafty day!!! *So sorry for late commenting, I’m having major issues lately trying to leave comments due to the stupid ROBOT silliness!! !